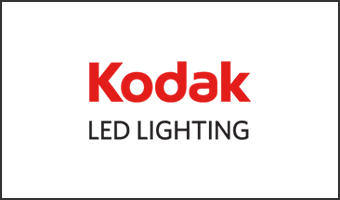 Spotlite USA is a brand licensee for KODAK LED Lighting products. KODAK LED Bulbs are the affordable choice for your retrofit project. Our experience working with contractors, developers, and designers, gives KODAK LED Lighting the edge that goes beyond engineering. KODAK LED Lighting products have been proven through years of successful performance in hotels, retail stores, restaurants, and commercial properties.